IDA provides high quality 3D animation and visual effects for Tv commercials, feature films and music videos to the clients all over the world. Besides 3D animation, we are also specialized in creation and manipulation of high-resolution 3D images. 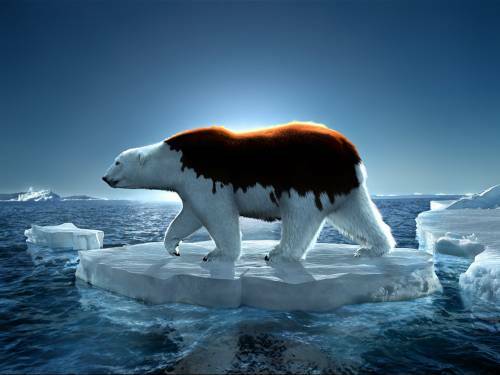 GreenPeace Polar Bear, 3D Digital Art, Nature - desktop wallpaper.